Dan Kelting tests a stream near Paul Smiths for road-salt contamination. 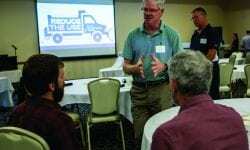 State snowplow drivers aren’t the only ones loading Adirondack waterways with salt, researchers and advocates said at a gathering of lake associations Wednesday. State highways get the most road salt per mile and are therefore the focus in efforts to reduce salt pollution across the Adirondack Park. 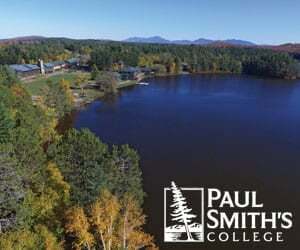 But in certain highly salinized locations such as Lake Placid’s waterfont, village and private actions to confront snow and ice can take a serious ecological toll, Brendan Wiltse of the Ausable River Association said at the Adirondack Lakes Alliance’s annual symposium at Paul Smith’s College. Mirror Lake, smaller than Lake Placid’s namesake but front and center on its urban edge, has a watershed that is 27 percent developed, Wiltse said. 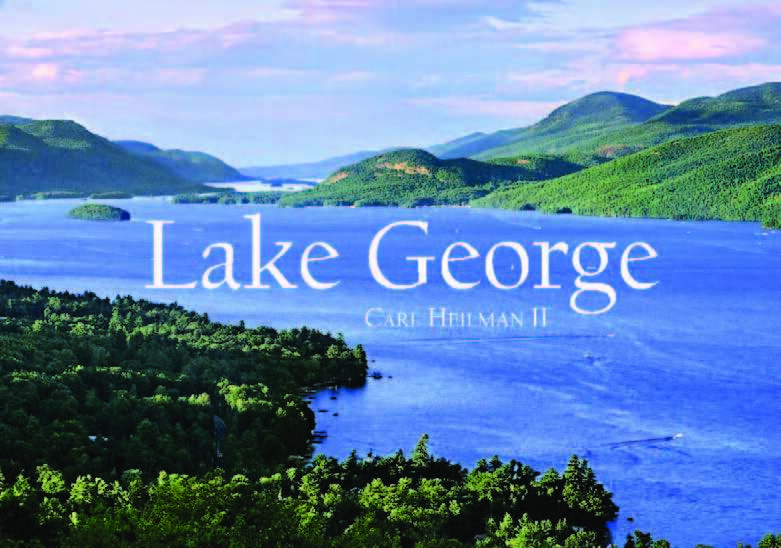 That compares to 1 percent at the larger adjacent lake – Lake Placid – and 8 percent at Lake George. “That development is concentrated right on the shore of the lake,” Wiltse said. It means heavily salted sidewalks and parking lots funnel meltwater to Mirror Lake through the same stormwater culverts as the state highway that runs through town. The village has three times more parking pavement than state-maintained roads. The result is a lake with steadily increasing salt loads that already are hundreds of times denser than in the 1970s and are hindering the normal seasonal mixing that oxygenates water for lake trout. 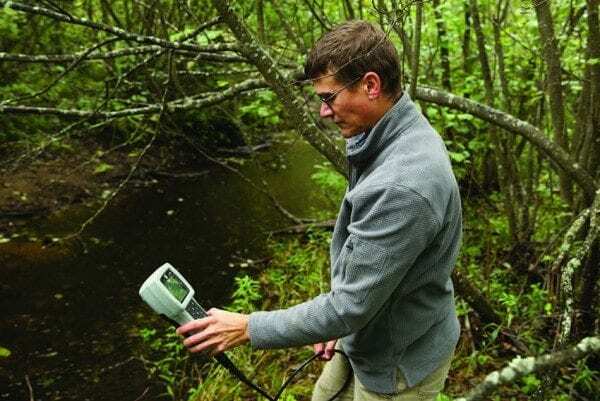 Wiltse’s continuing water sampling indicates that by summer’s end there’s only about ten feet of ideal habitat for adult lake trout below the lake’s surface – and none for young trout. 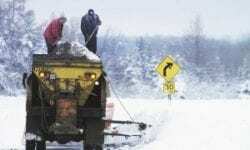 Just as road crews are being asked to get ahead of storms by plowing early and applying brine to keep ice from bonding to pavement, residents, businesses and contractors need to be diligent, he said. Driving on snow and compacting it can lead to more salt use after it’s iced up. 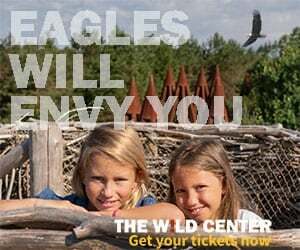 But Navitsky and his colleagues at the Fund for Lake George don’t advocate alternative products because their effects may be untested or even worse than salt, he said. Some organic compounds have sugars that can contribute to dangerous algae blooms. Across the Adirondacks, New York State applies North America’s highest rate of salt – 38 tons per lane mile each winter – with clear correlations to stream, lake and well water contamination, said Dan Kelting, executive director of the Adirondack Watershed Institute at Paul Smith’s College. The institute’s review 358 Adirondack wells found more than half of those tested downslope of state roads had sodium in levels beyond the federal guidelines for a low-sodium diet, while none downslope of unpaved local roads showed such results and 10 percent of those below paved local roads did. But some people whose wells are above any roads still have salt contamination, Kelting said, perhaps because their own driveway or walkway salting is affecting their drinking source. Everyone has a role in reducing pollution. Why does NYS have to be over the top when it comes to salt usage per mile? Other northern states do a very acceptable job keeping roads safe (a necessity for sure) at far less cost and destruction. Make reduction in road salt use per mile a part of the performance plan of highway superintendents at all levels of government in this state. Only then will a reduction in the profligate use of road salt become likely. If the roads are not bare after a snow storm , the public complains of un-safe roads. The DOT reacts too people complaining and applies even more road salt. The state is very nervous about law suited. The driving public needs to slow down in winter weather and the DOT needs to use less salt.